Sorry, this item is currently out of stock. Please look at our other items available. 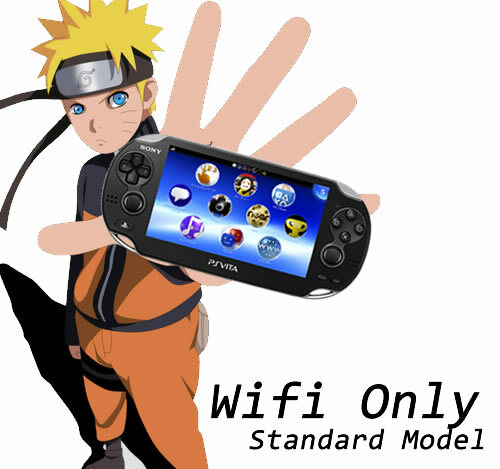 Enjoy all of your digital entertainment with the 16 GB PlayStation Vita System Memory Card. Store your game saves, PSN downloads, and personal media on this memory card.